Man Americans are too spoiled. Boohoo, custom waiting times. AD gave the Pelicans options. By saying he's not signing they get the chance to get something back. Even the trade request got them conversations from anybody interested. If nothing else they have a better understanding of his market. If Bosh knew he was done like Bill alludes to, then he honored his contract and sucked all value out him as an asset. Give me AD's upfront demands over that. Chill... he was better than LA. Way better. CB played in the wrong era, he is the best type of big for the game today. It was a pretty ignorant pov. It's like he's had his head in the sand for the past five years. A lot of these established NBA players are weirdly disrespectful towards Masai. You'd also have to calculate in travel time from your airport to the arena/home in your city. There's huge differences city to city. Imagine you had an extra 40 minutes, each way, for every flight in one city vs another? That's an extra 54.6 hours for 41 road games, just getting to/from the airport in your own city. Yeah you would have to look at the schedule. My guess - something as simple as the Lakers having longer road trips (more games per trip) and Clippers having more individual road trips with fewer games on each trip - that would add up the miles pretty quick. 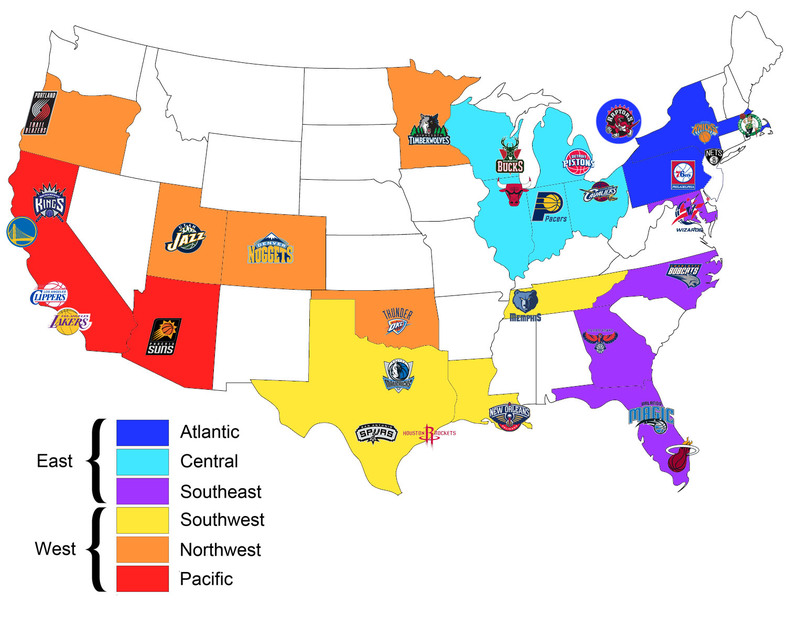 what is the point of divisions in NBA basketball? Keeping divisional banner suppliers in business. I like numbers, but I can manipulate numbers to make JV look better than Gasol on paper. Also what about the efficiency and defense? I am sorry but there is something fake about Bosh in his stint in T.O . I think he did con us to think he might resign but during the interview he did say that his mind was to leave was made a long time ago . I will always remember when he reached his 10,0000 point mark and was given a standing ovation and he just ignored it .